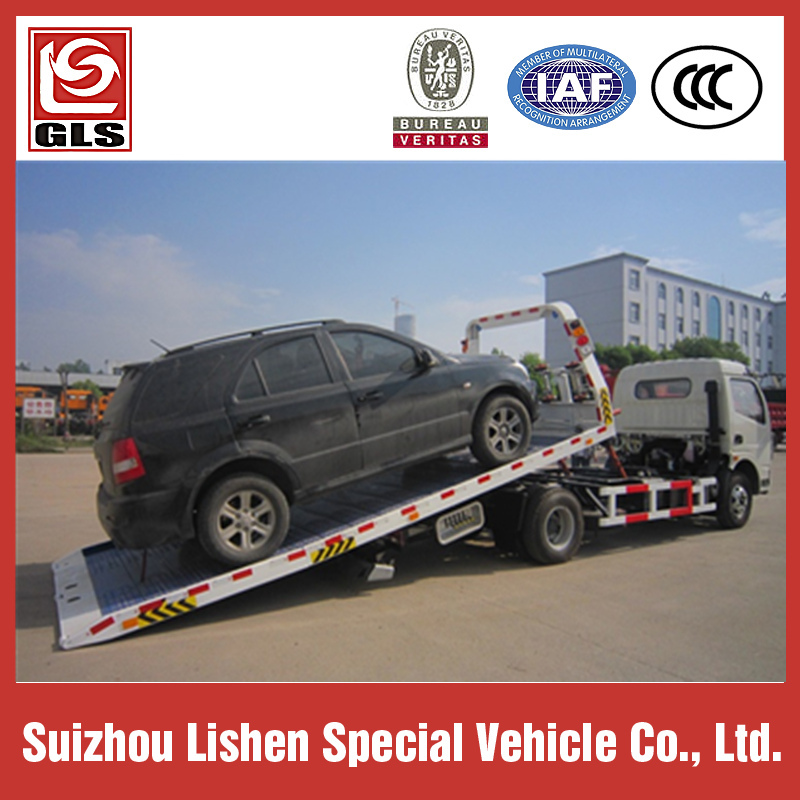 Wrecker Tow Truck is equipped with emergency operation equipment .When the car is breakdown on the road, an accident is happend, especially on high grade highway, wrecker's mission is to towing the trouble truck or car away from the site of accident, to ensure the road unimpeded. 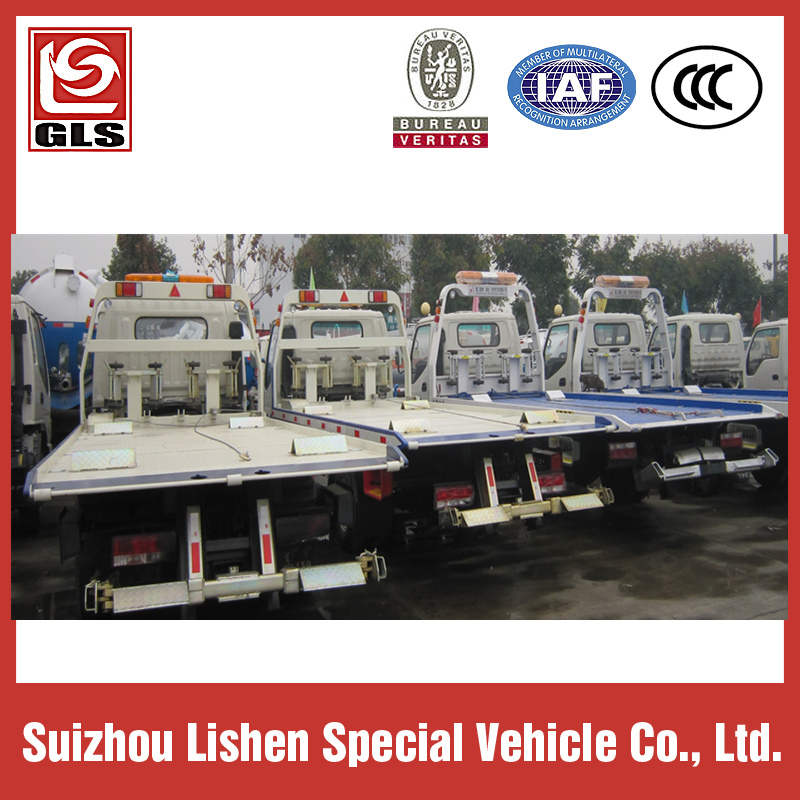 Therefore, wrecker is also called the road emergency vehicle. 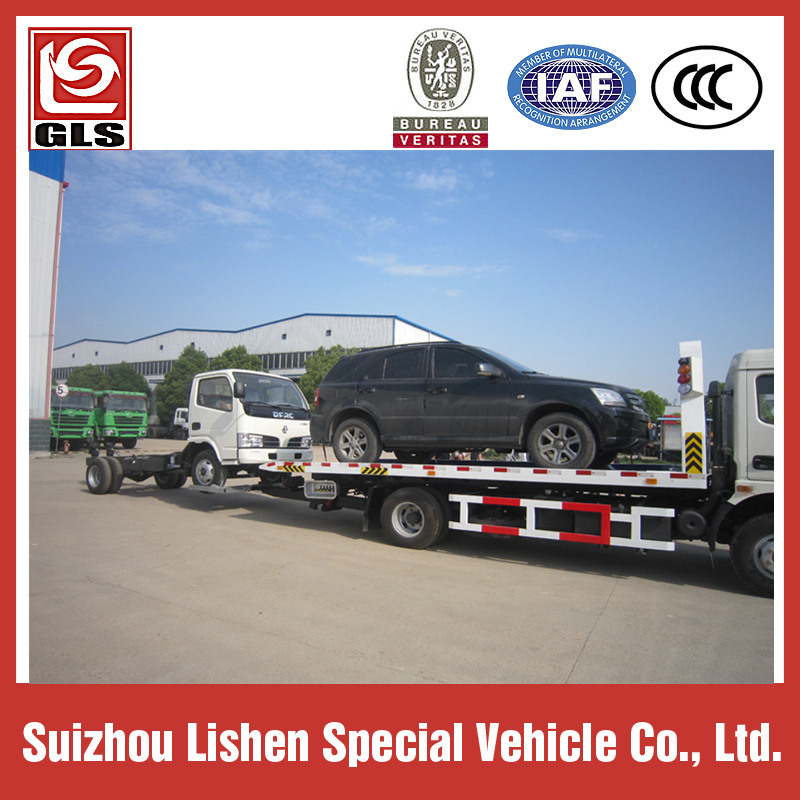 USES: mainly used in road fault vehicle, urban peccancy vehicles and emergency rescue. Equipped with high-altitude signal lamp. RHD or LHD is optional.